Give Today encourages, inspires and promotes giving. You don’t need to have a certain amount of money in savings in order to give. You can give your money, your time, your prayers, your love, your compassion. You can give $1 or you can give $1000. You can give a helping hand. You can give encouragement. You can give wisdom. The point is that you are doing something for someone else. 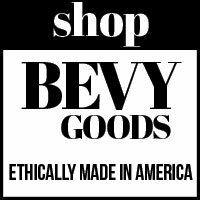 Why BEVY Goods for Good? We are combing STYLE + PURPOSE, creating ethically-made bags that carry you from day to night. A bevy of people, a community, can impact lives. Let’s love our neighbors near and far, through the purchases we make and the ways we give back. This means supporting local manufacturing (no sweatshops! ), fair & living wages, empowering lives through jobs, building community, and continuing the giving after your purchase. Founder of BEVY Goods for Good, with a huge and imperfect heart for giving. The day I met God was the most beautiful experience I have ever had. As a result, I do not fear death. The joy and peace of His presence outweighs everything in life. Triplet mama. 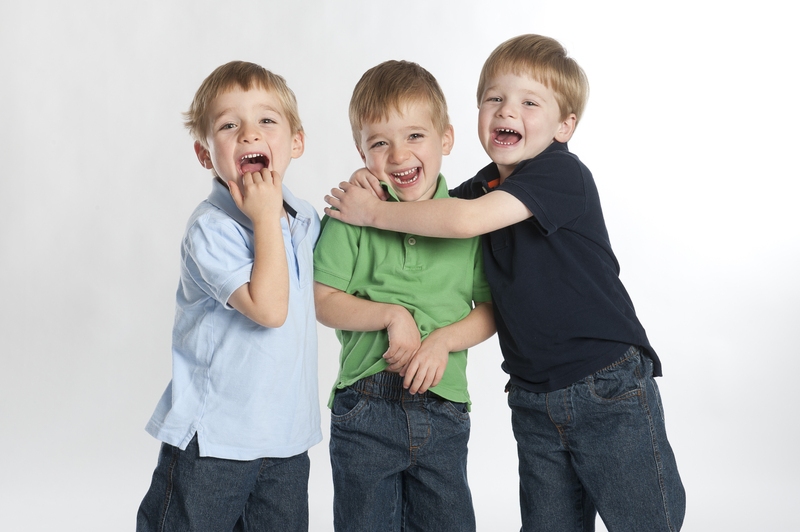 We were so blessed by gifts from friends, family and strangers when the boys were born. People showed up at our door with meals, family gave up weeks and months of their time to help us care for our 3 babies, diapers were given generously. These people personified “love thy neighbor” and I give back to others in their honor. Maker. It all started when I was 5 and mixed my mom’s old perfumes to create my own, bottled it in old glass bottles, designed labels that I glued on, and sold them to my mom’s very loving friends. Every since, I have have found such fulfilling joy in creating a product and seeing it through the lifecycle. Mix that with my heart for giving, and BEVY was born. I had no idea this was you! How did you learn how to blog…heck, I barely know what a blog is! I cannot tell you how impressed and blessed I am by all of this. You continue to be an amazing encouragement to so many people. God is using you in mighty ways and I am simply blessed to know you. I think that 2013 is a good time to get on board with this project. I am ready to do something meaningful!!! I love you. Thank you! !